Looks interesting. That crashed space ship in the ice reminded me of one of my favorite episodes of RvB. On the other hand couldn't they have come up with a name that didn't sound related to VeeMee's crappy cover based shooter, No Man's Land? I'm confused as to what I'm seeing.. It looks promising, but I don't know what the game is.. Space simulation.. MMO.. FPS adventure like Destiny? Hmm... I am interested in this for now though considering there is an entire universe to explore and space battles. That one sand planet with the giant sand worms looked a lot like Dune. Some more info. Another game that PC's wont be seeing. "How it is at the moment, is that you can't die, but you can lose everything…There is no saved game. Your game will be saved, your progress is saved all the time as you go along, but if your ship is destroyed then you go back to a life pod and you've lost that ship, and that is your everything." So in other words if they add in a Free Roam option similar to GTA Online expect Trolls to blast beginners out of existence.... I think I'll pass until its free with PS Plus anyway. I'm def looking forward to this. That interview with the developer really impressed me. The concept and game engine sounds amazing.. but I've never played a game like Minecraft.. without any actual content or voice acting or plot lines.. this game seems like the ultimate time killer. lol. In a good way. 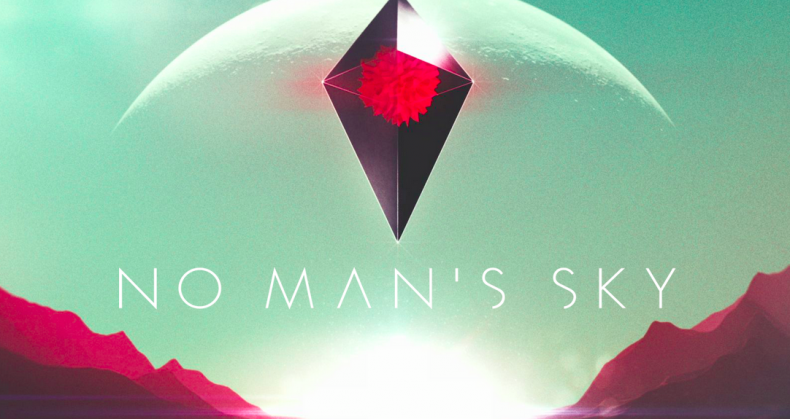 Like if I had an hour of free time, I could jump on No Man's Sky and explore some new planet or get into a huge space battle. hmm.. I wonder if they'll have online exploration with friends. I like the never ending amount of possibilities in this game. I read something a while back that there will be an actual campaign in the game, I wonder when they'll make a trailer for that. I know people love a non-structured game, but aside from exploring, without any dialogue or interaction with other sentient beings, we'll all just be flying around looking at each other with no threat of danger or logic as to what we're doing except for the sake of exploring.